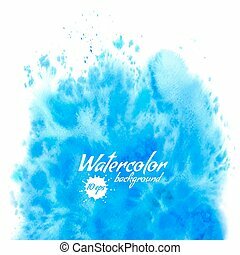 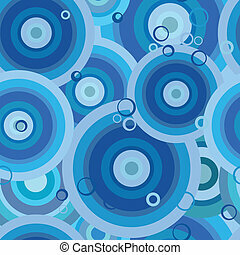 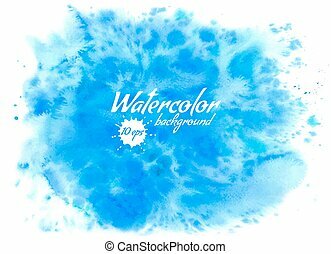 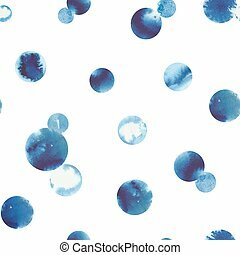 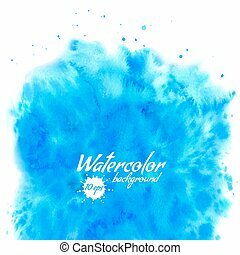 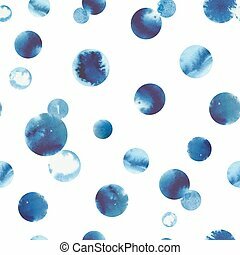 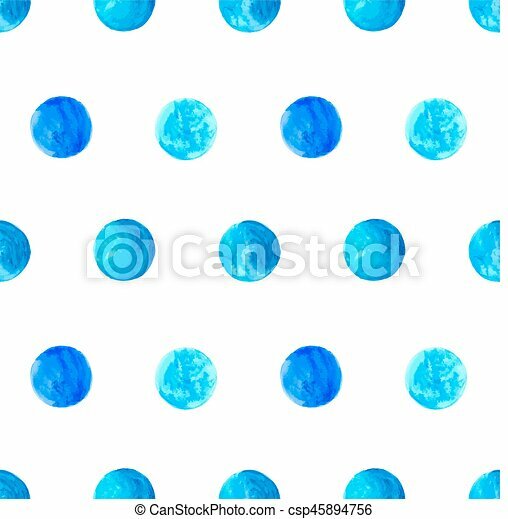 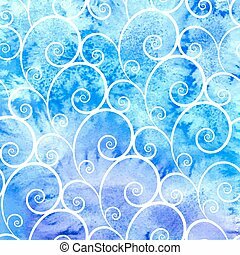 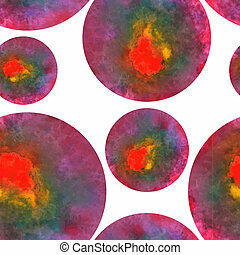 Blue watercolor circles vector seamless pattern. 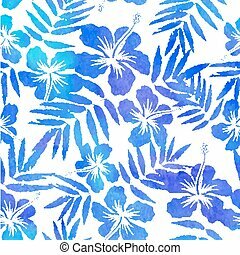 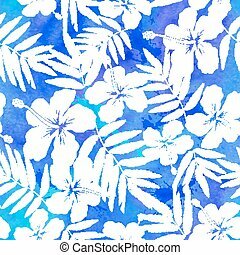 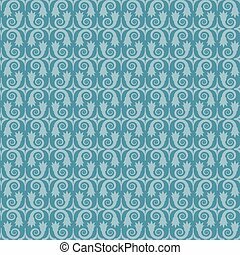 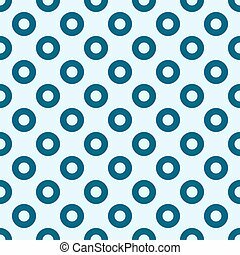 Vector seamless pattern with blue watercolor painted circles. 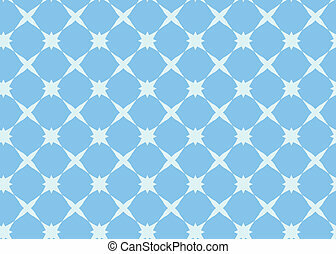 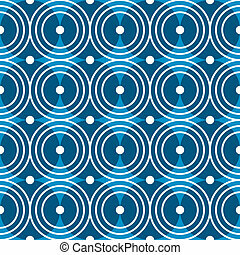 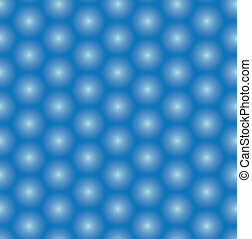 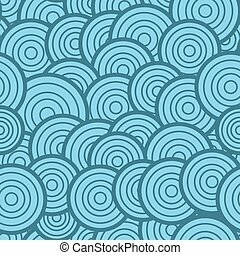 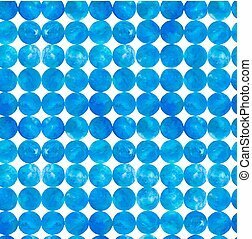 Seamless blue circles vector pattern. 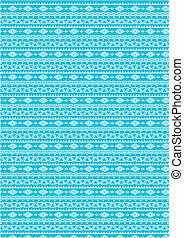 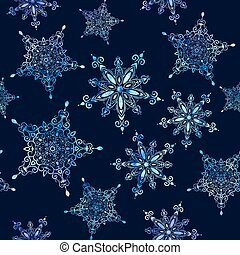 Wrapping paper, cloth or upholstery print template. 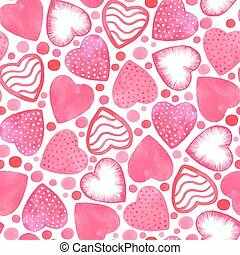 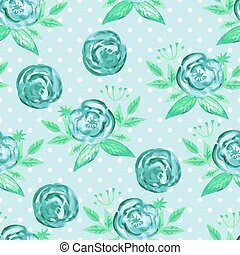 Romantic vector seamless pattern with watercolor hearts. 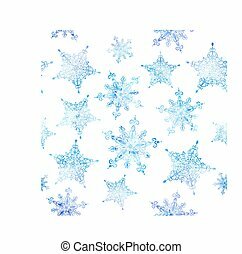 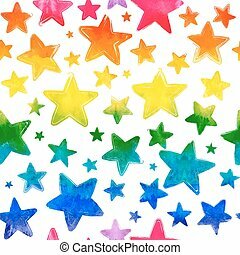 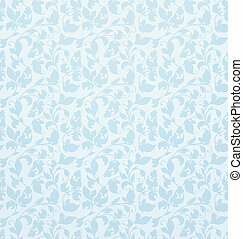 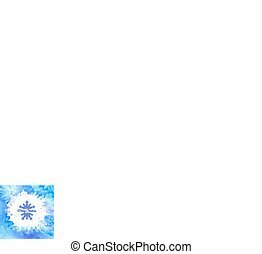 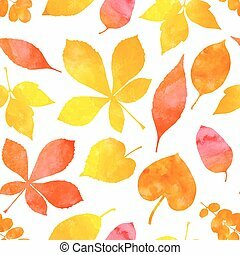 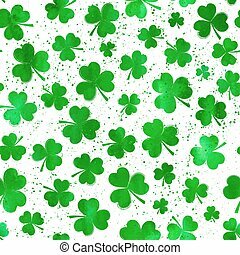 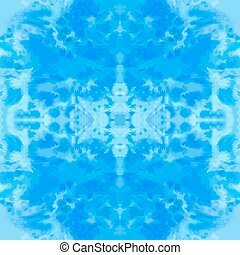 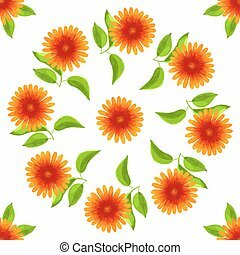 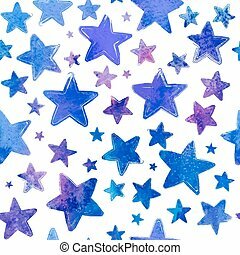 Can be used for invitation card, wallpaper, pattern fills, web page background, surface textures, textile.